From large organizations to budding startups, team leaders struggle with the complexity of managing multiple projects. Fortunately there are a number of task tracking tools that help you stay on target while keeping team performance high and project costs below budget. Your task tracking tool is a trustworthy partner in organizing your team’s work. It can help you manage a multitude of projects, responsibilities, and deadlines. With time tracking you can also gain insight into time allocation per tasks and projects. In this post we review some of these tools that can help you get a better handle on the project management challenges you’re facing. 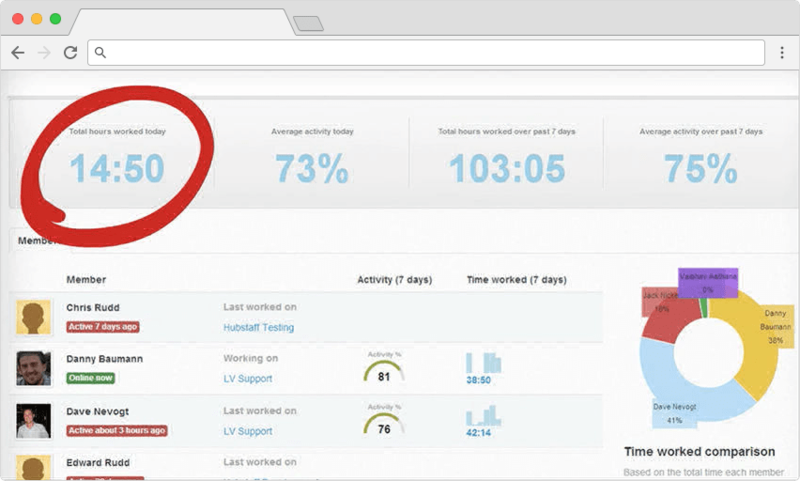 Hubstaff is a time tracking tool that helps increase visibility and productivity in your team. For remote teams and freelancers, it’s a good solution for project management and time allocation needs. Hubstaff provides advanced filterable reporting and timesheet/invoice generation. You can keep an eye on the time use of your employees with randomized screenshots and activity level reports. All the data you need is in one place. This means you can focus on what’s important rather than trying to figure out the status of projects. The tool integrates with Paypal, Payoneer, and Transpay. You can handle basic accounting straight from Hubstaff, plus you can set up automatic recurring payments. MeisterTask is a functional project management tool based on the agile methodology. You are able to follow your team’s progress with the help of Kanban-style boards. Intuitive task management is done via cards that represent tasks and contain all needed details. Within each task, you can communicate with team members via mentions. This can ease up collaboration on projects. MeisterTask integrates with Dropbox, GitHub, Zendesk, Box, Bitbucket, and Google Drive so you can easily embed it in your current workflow. It is complemented by MindMeister, which is an online mapping tool you can use for brainstorming. Pintask is a Kanban-based project management tool that structures your work with boards and cards. Its task management system allows for flexibility and full visibility on projects’ progress. 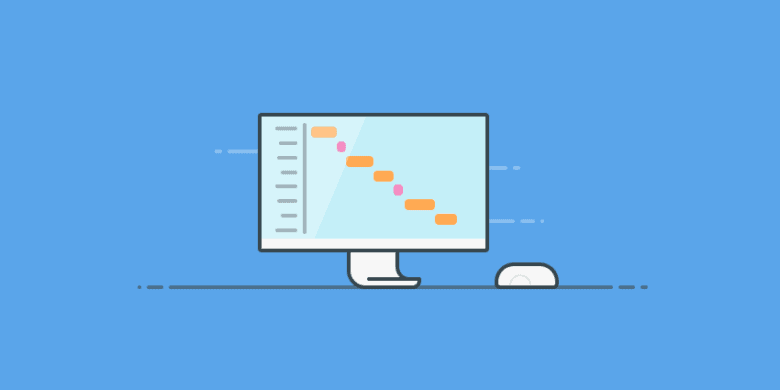 Just like in Trello and other Kanban-based board tools, you can add checklists, documents, assignees, and deadlines to cards. In Pintask, you can also nest lists within cards and set email reminders to improve efficiency. Pintask offers a few useful extensions such as mirroring tasks and hands-free time tracking. You can develop your own extensions and add them to the basic board too. Besides basic functionalities such as to-do lists, you can create tasks that host all needed information for their completion. You can use filters to further enhance task tracking according to project and priority level. Producteev is designed to improve your team collaboration. It encourages topic-based communication within tasks via the “mention” feature. This allows you to move projects forward within a single tool. You can review the history of actions taken on each task in the Audit Trail. Wrike is a project management tool with solutions tailored to the needs of marketing, creative, and product teams. 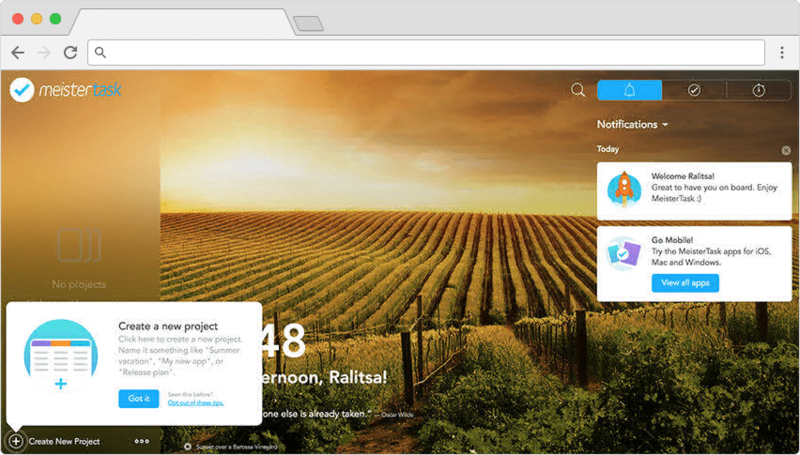 It helps you get full visibility on your team work via timelines and a workload view of projects. Wrike is structured around projects that contain folders, tasks, and subtasks. You can set recurring tasks and duplicate project templates to improve efficiency. You can assess productivity and profitability by tracking time on projects and tasks. Wrike is also good at helping your team collaborate better. You can communicate directly within tasks by mentioning team members. It synchronizes with your email and calendar so your work gets streamlined in a single place. 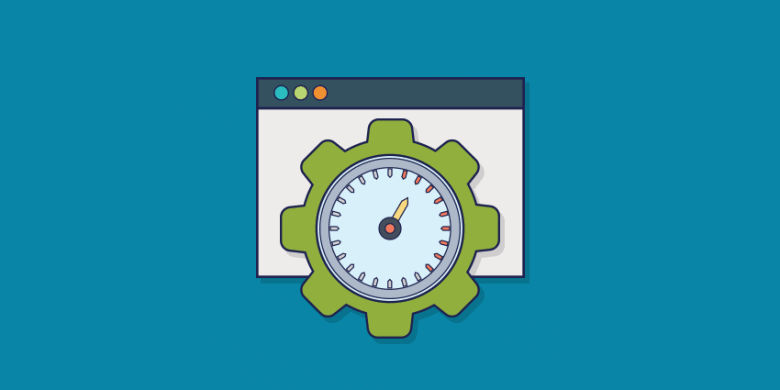 Tracking tasks is a vital element of successfully managing your team’s workflow. Depending on your team’s needs, you can try out the five tools reviewed here for a solid start in project management task tracking. 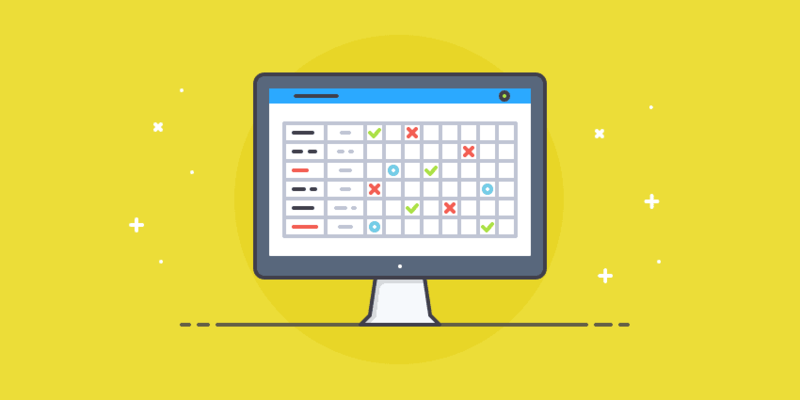 What’s your favorite task tracking tool that simplifies project management? We’d love to hear from you in the comments. Managers are increasingly realizing that time tracking is essential to improve the process of planning work, estimating more accurately, and billing clients with great precision. But there are a huge number of project management software solutions available. How do you decide on which one is perfect for your team – that’s why we’ve taken the lead and collected the 10 of the best options available.